Rosehill cater to a wide range of furniture sectors including education. 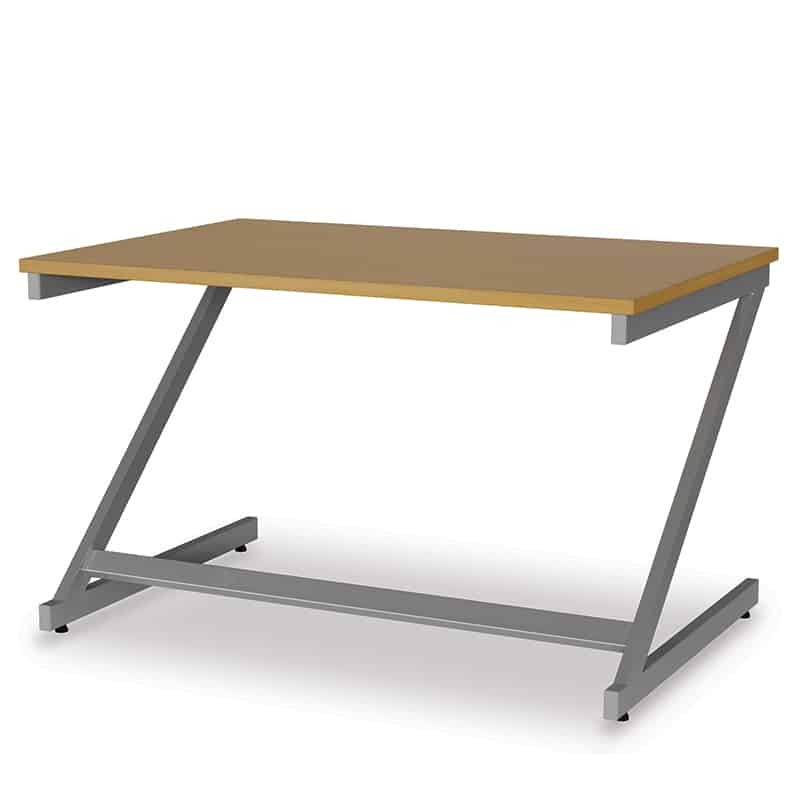 Browse our wide range of desks which are suitable for use in the classroom. Choose from various sizes, styles and finishes. Whether it’s for temporary use with our folding and stacking classroom tables or more a fixed option, we can help. Rosehill the contract furniture specialists. From £18.60 to £23.25 All prices subject to VAT. From £220.00 to £275.00 All prices subject to VAT.